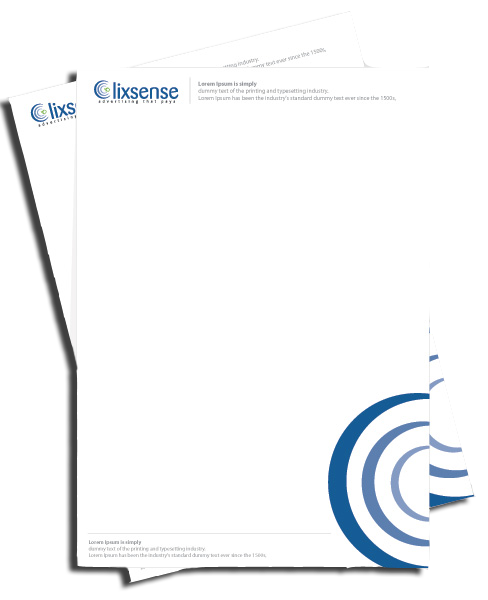 Promote professional business with custom made and printed letterheads. 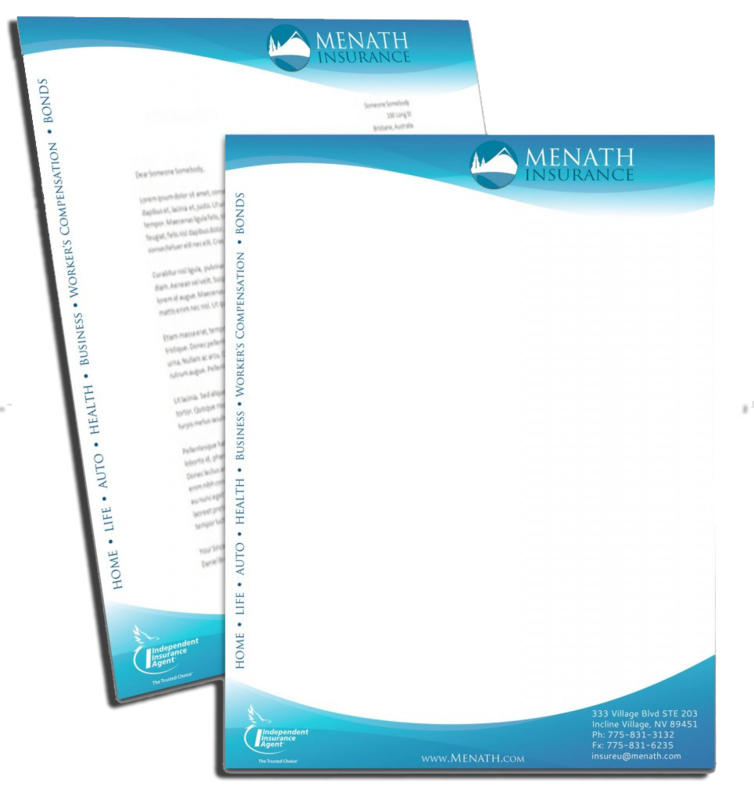 Use these custom letterheads for bills, memos, and more. 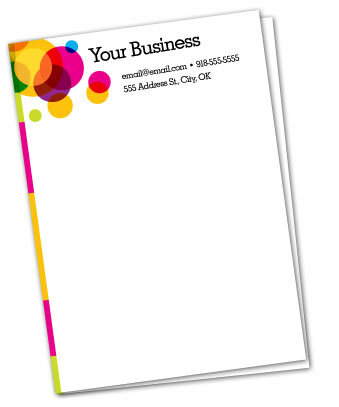 Pair with matching, custom envelopes to create a professional image for your business or organization.